Editor’s Note: We updated this article for 2019. This is our third time ranking the most diverse places in Washington. There are parts of Washington where there’s a high level of diversity — where people of all walks of life come together. We decided to shine a light on those places today. Using a standard measure of diversity, we ranked all 119 cities in Washington from most to least diverse. So what city is the most diverse in Washington? According to the most Census data, Seatac took the number one over all spot for diversity in Washington. Read on below to see how we crunched the numbers and how your town ranked. To see where Washington ranked as a state, we have a ranking of the most diverse states in Ameria. We still believe in the accuracy of data — especially from the census. So that’s where we went to get the breakdown of race across Washington. We limited our analysis to non-CDPs with a population greater than 5,000 people. That left us with 119 cities. We then calculated the HHI for each city by finding the racial breakdown of a city in percent terms, squaring them, and then adding the squares together. 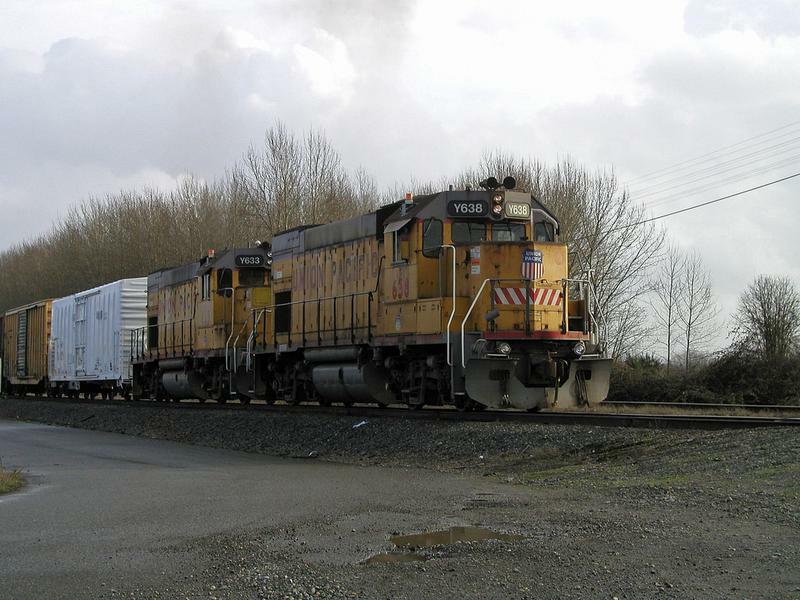 This left us with scores ranging from 2,220 (Seatac) to 8,294 (Port Townsend). Finally, we ranked each city based on the HHI with a lower score being more diverse than a high score. Seatac took the distinction of being the most diverse, while Port Townsend was the least diverse city. 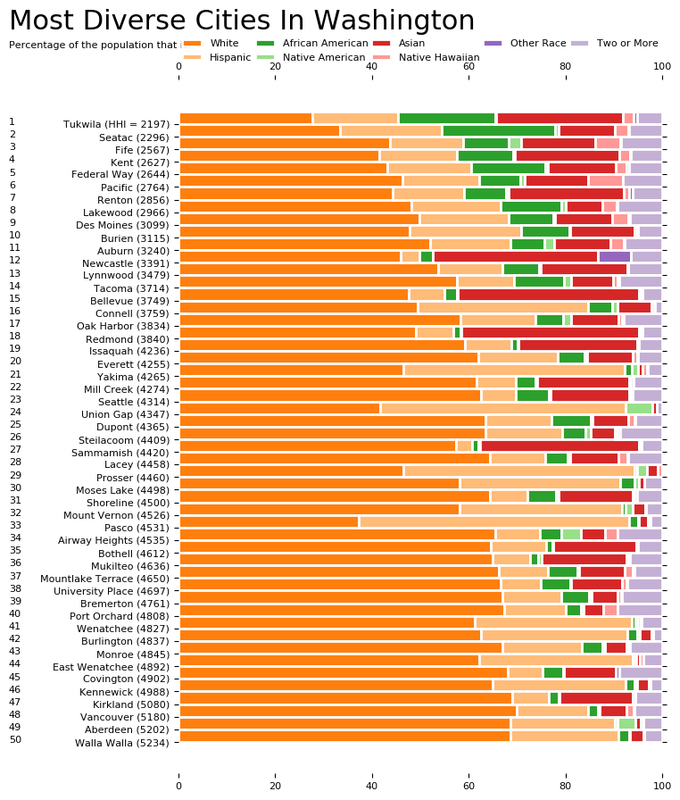 Read on for more information on how the cities in Washington ranked for diversity or, for a more general take on diversity in america, head over to our ranking of the most diverse cities in America. SeaTac or Seatac is a city in southern King County, Washington, United States, and an outlying suburb of Seattle, Washington. The name SeaTac is a combination of the first syllables of Seattle and Tacoma. Tukwila is a suburban city in King County, Washington, United States. The northern edge of Tukwila borders the city of Seattle. The population was 19,107 at the 2010 census. The population was 20,018 at the 2015 Estimate from Office of Financial Management. 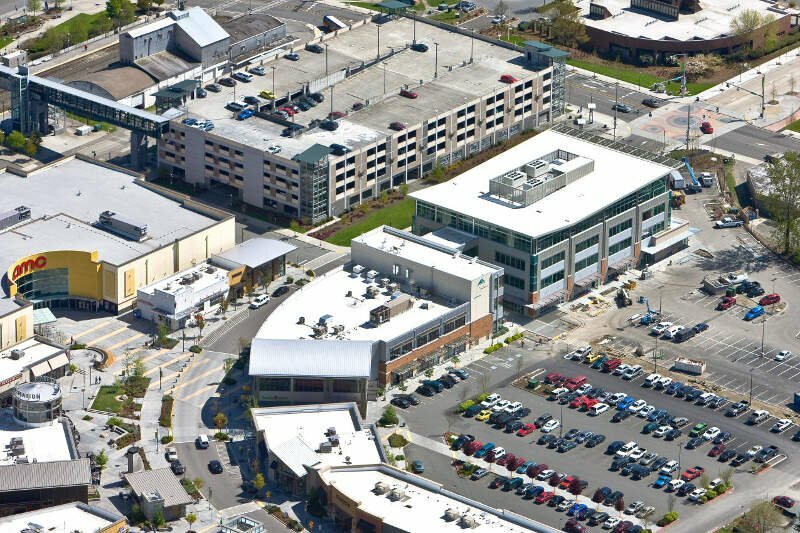 The City of Tukwila is a community of communities: residents of many diverse origins make Tukwila their home, a large commercial center draws workers and consumers to the city daily, and industry thrives with the confluence of rivers, freeways, railroads, and Seattle-Tacoma International Airport. Kent is a city located in King County, Washington, United States. It is the sixth largest city in the state and third largest in the county. Kent is in the heart of the Seattle-Tacoma metropolitan area, located 19 miles south of Seattle and 19 miles northeast of Tacoma. Incorporated in 1890, it is the second oldest incorporated city in King County, after Seattle. Kent’s population as of April, 2010 was 92,411 according to the 2010 census. The total grew to an estimated 126,952 as of July 1, 2015, owing primarily to annexation. Renton is a city in King County, Washington, United States. 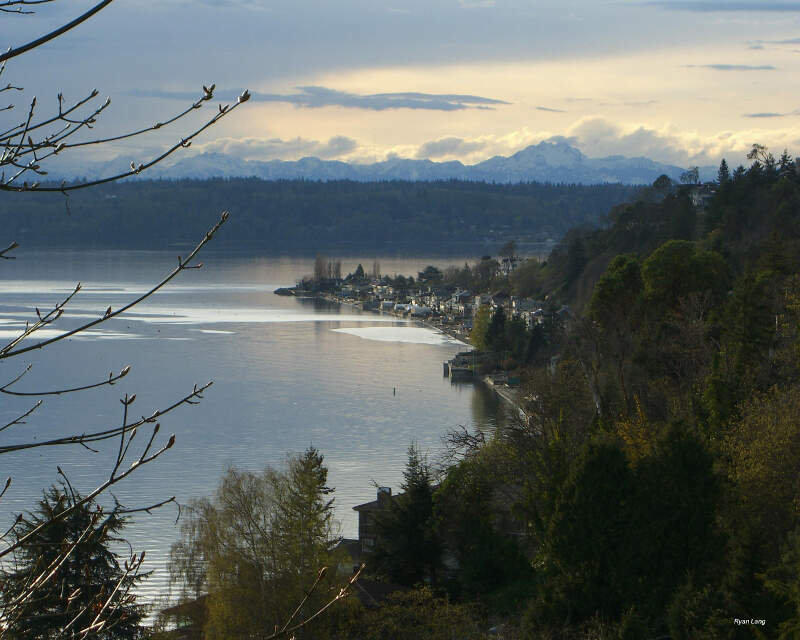 Situated 11 miles southeast of downtown Seattle, Washington, Renton straddles the southeast shore of Lake Washington, at the mouth of the Cedar River. 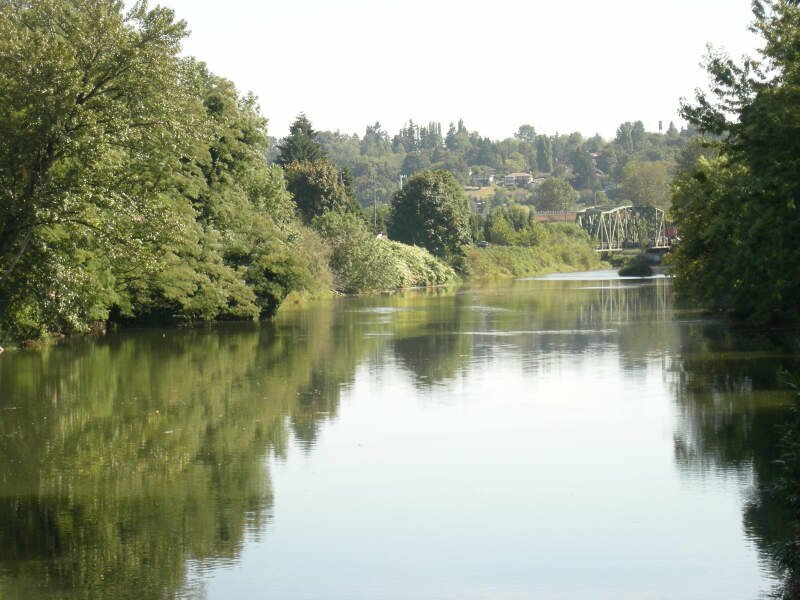 While long an important salmon fishing area for Native Americans, Renton was first settled by people of European descent in the 1860s, and its early economy was based on coal mining, clay production, and timber export. 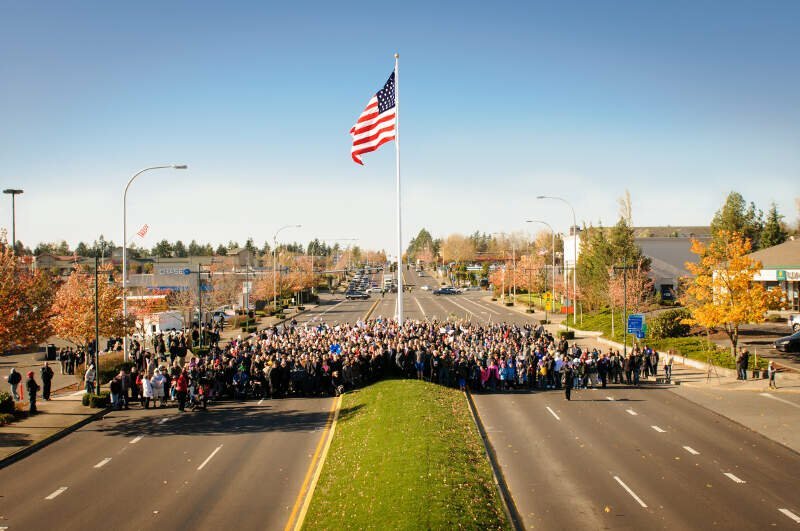 Today, Renton is best known as the final assembly point for the Boeing 737 family of commercial airplanes, but it is also home to a growing number of well known manufacturing, technology, and healthcare organizations, including Boeing Commercial Airplanes Division, Paccar, Kaiser Permanente, IKEA, Providence Health & Services, and Wizards of the Coast. As of 2016, the population in Renton is 101,300, up from 90,927 at the 2010 census. 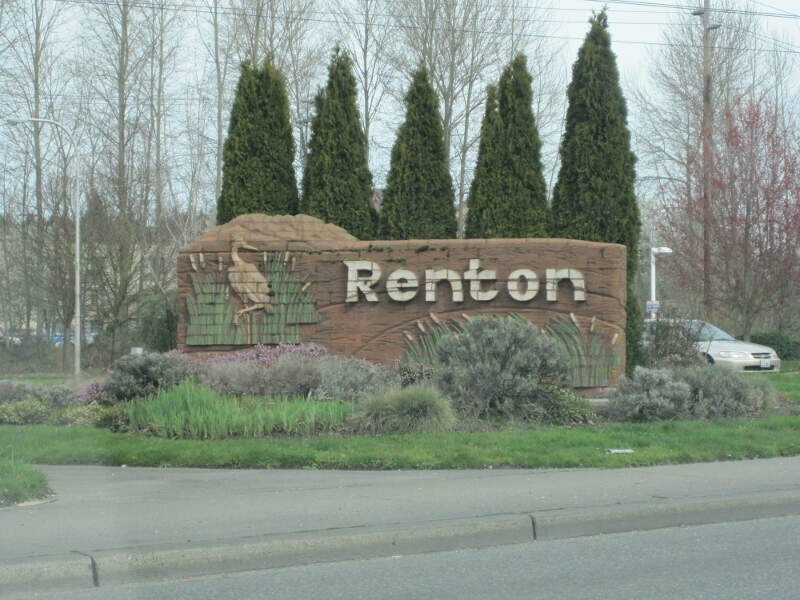 Renton currently is the 8th largest city in Washington State, and is the 4th largest in King County. The National Football League’s Seattle Seahawks have a training facility in Renton. It is the second-largest facility in the NFL at 200,000 square feet. Federal Way is a city in King County, Washington, United States. It is a coastal city inside the Seattle metropolitan area. Its southwestern boundary is NE Tacoma Puget Sound, to the south is the cities of Milton, then Fife, then Tacoma. It is bordered by Des Moines and Kent on the northeast, Auburn as well as the town of Lakeland North and Lakeland South in unincorporated King County on the east, Milton on the south, and Tacoma as well as Fife Heights and Dash Point in unincorporated Pierce County on the southwest. The population was 95,171 at the 2015 United States Census. 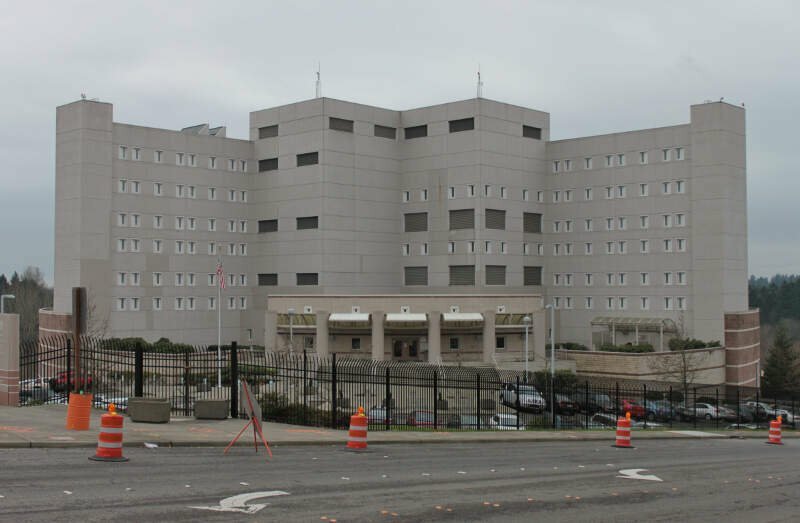 Federal Way is currently the 9th largest city in Washington State and the 5th largest in King County, according to the Census Bureau’s 2015 population estimate. Burien is a suburban city in King County, Washington, United States, located south of Seattle on Puget Sound. As of the 2010 Census, Burien’s population was 33,313, which is a 49.7% increase since incorporation. An annexation in 2010 increased the city’s population to about 50,000. Des Moines is a city in King County, Washington, United States. The population was 29,673 as of the 2010 census. 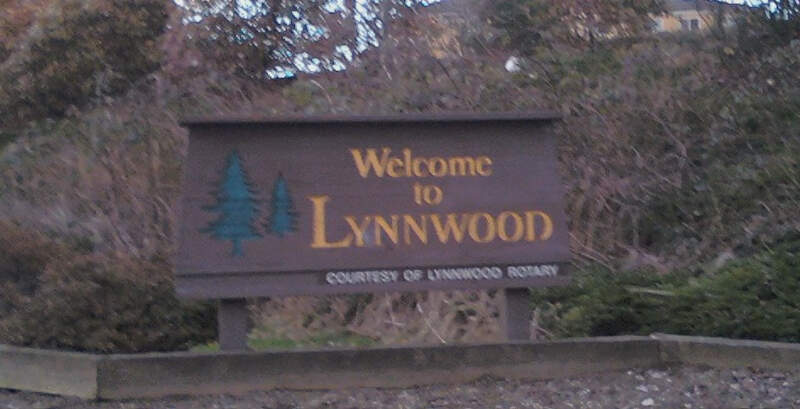 Lynnwood is a city in Snohomish County, Washington, United States. 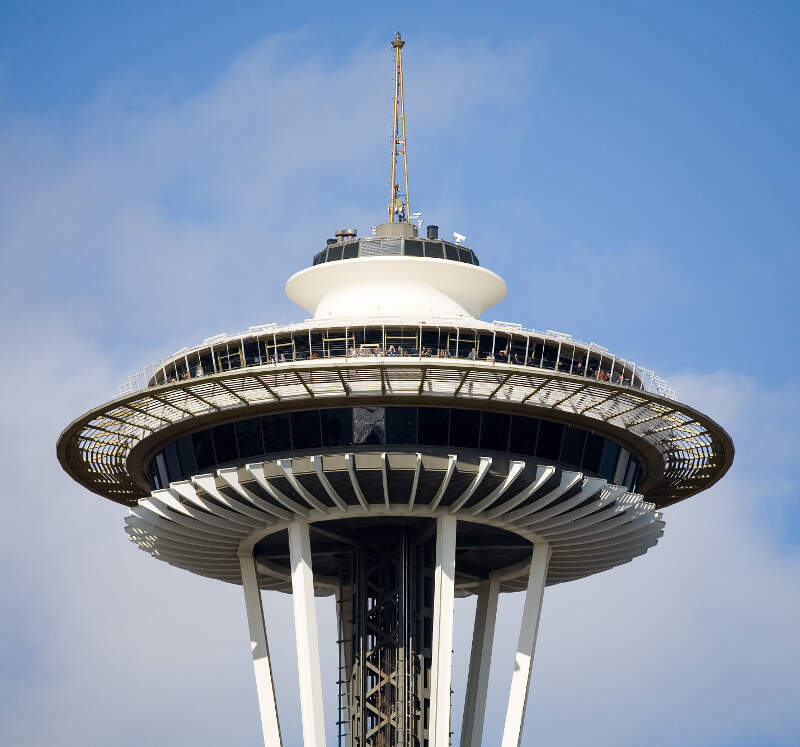 The city is part of the Seattle metropolitan area and is located 16 miles north of Seattle and 13 miles south of Everett, near the junction of Interstate 5 and Interstate 405. It is the fourth-largest city in Snohomish County, with a population of 36,485 in the 2010 U.S. census. If you’re looking for a scientific breakdown of diversity across Washington, this is an accurate list.